Come on, Riot—make the skin already. Earlier this week, Riot Games revealed the Invictus Gaming World Championship skins that players will be able to buy. 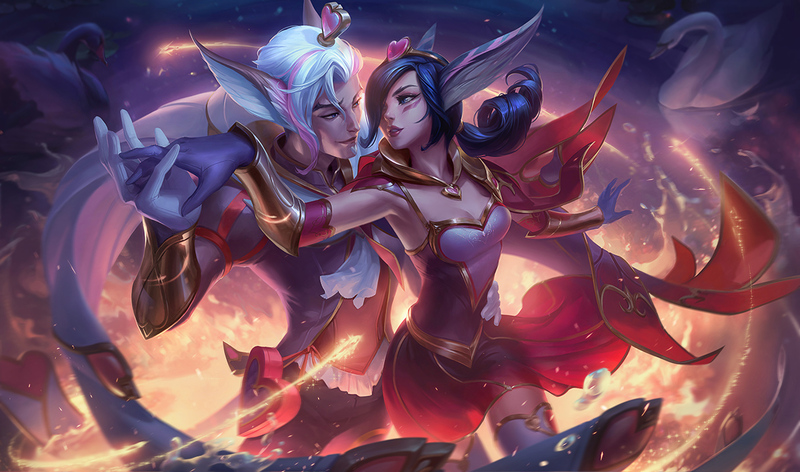 Rakan was one of champions chosen to receive a commemorative skin—but his love, Xayah, was nowhere to be seen. This surprised many fans because Riot mentioned in the past that Xayah and Rakan would receive matching skins moving forward, which held true until now. 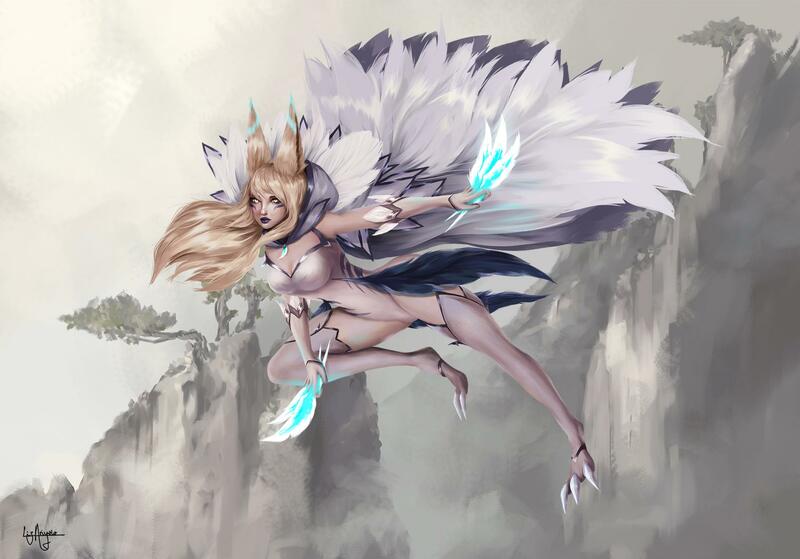 With an IG Xayah skin nowhere to be seen and the possibility of one appearing seemingly slim to none, one fan on Reddit took matters into their own hands. The user designed their own take on IG Xayah that looks similar to the style of the current IG skins coming out in the next patch. The artist kept the same color scheme and design of the IG skins, even giving Xayah blond hair to match the all-blonde crew being showcased. The color scheme, design, and even splash art matches well with what Riot came out with—it’s honestly a great overall fan concept for the champion. Even though we might not get the skin anytime soon, there’s always the possibility of IG getting a Xayah skin in the future to finally bring the two love birds together. All IG need to do is win another World Championship and choose Xayah next time.